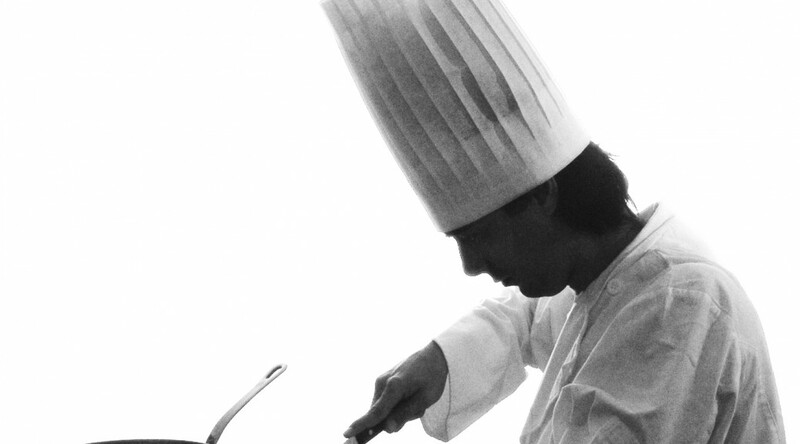 It’s important to have your staff looking good regardless of whether they work in the kitchen or in service areas. 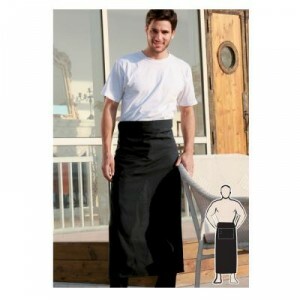 Hospitality Products has a wide range of chef uniforms as well as front of house uniforms and more casual staff uniforms. View the full range of uniforms. 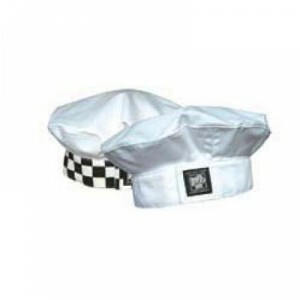 The range of uniforms includes casual shirts for staff as well as chef and wait staff uniforms such as aprons, chef pants, jackets and hats. 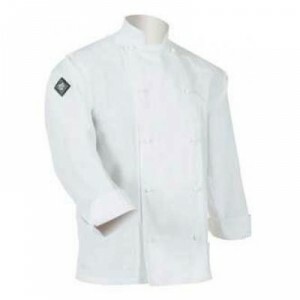 The uniforms include very high quality and popular brands to make your staff look good and feel great in their role in your hospitality business regardless of whether it’s a restaurant, hotel, bistro or cafe. Previous PostTea and Coffee ServiceNext PostRockingham mugs goes wild!